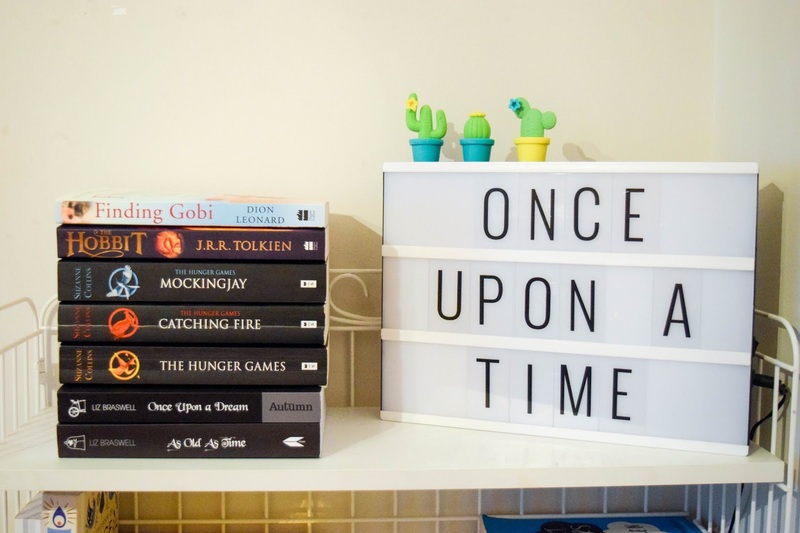 I've had this post sitting in my drafts for quite a while and the reason I didn't post it earlier is simply because I'm not a big reader, a book blogger and at the time, I was honestly feeling really rubbish about blogging and what I was doing. But I've come to a point where I've overcome that rubbish 'I-don't-know-what-I'm-doing' feeling and decided to just blog what I want to blog about and forget having to stick to a label. I'm one of those bloggers who just blogs what she feels like and that's it. I'm an overall lifestyle blogger. Anyway, I have seven unread books I want to try and get through this summer - or at least make a dent in. I've promised myself that I won't buy anymore books until this list has been read because if not I'll just have a huge collection of unread books waiting to be read and loved. Without further ado, here's what's on my reading list this summer. It's not often I have a stack of books like this to read. And it's been a while since I've read a series of books too. 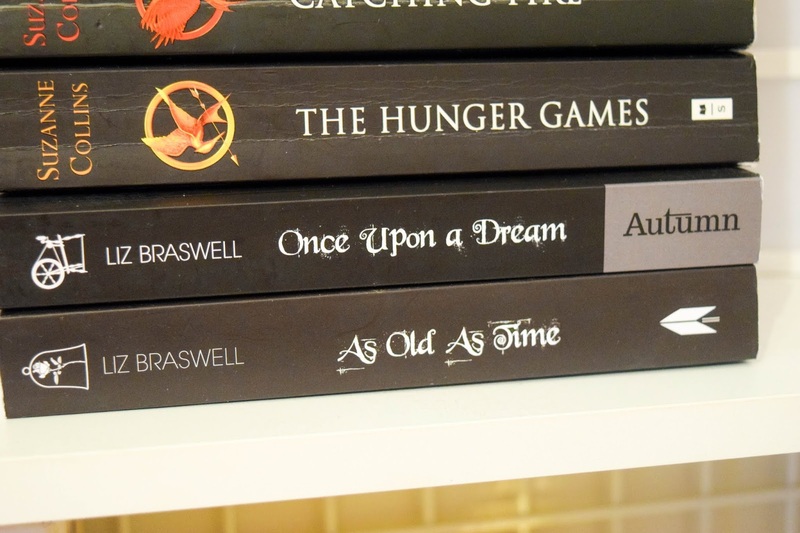 I've picked these all up over the last couple of months and my bestie Ana gave me The Hunger Games trilogy because.... ehem... I haven't even watched The Hunger Games. BUT, after this summer I most probably know the story and can watch the films afterwards! First on my list is Finding Gobi which is 'the true story of a little dog and his incredible journey'. I've heard about Gobi before and the fact his story has been turned into a book really interested me. I really look forward to reading this. I love stories about dogs and pets but if there's anything about them dying, I'll stop reading instantly. I bought the book Thirteen Dogs and Lily and The Octopus and I've not continued to read them because my heart can't take it. I hope that this story doesn't involve anything like that. 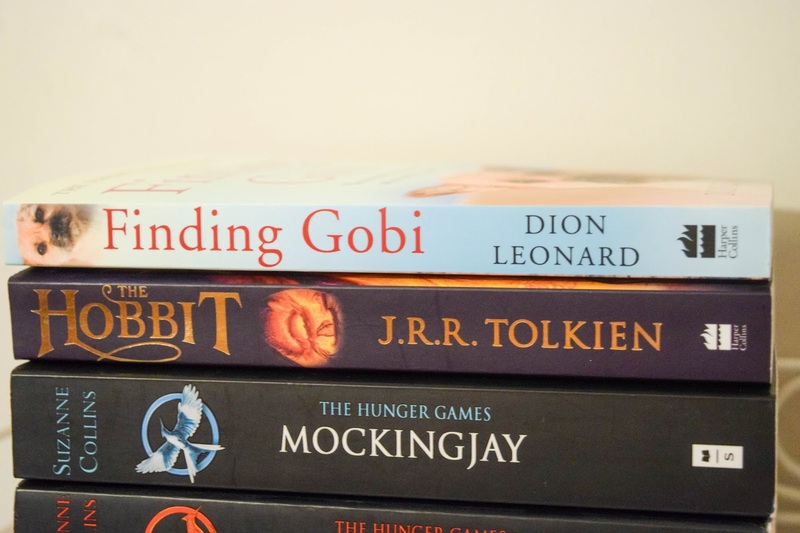 Second on my reading list is The Hobbit. After talking to my boyfriend and his brother, they've got me interested in reading stories about Middle Earth. I loved The Hobbit as a film and Lord of The Rings. I heard it's a hard read but I want to have that ticked off my reading list. I thought I'd start with The Hobbit and then go from there. I've been told it doesn't matter what order you read it but I thought I'd go with chronological order. 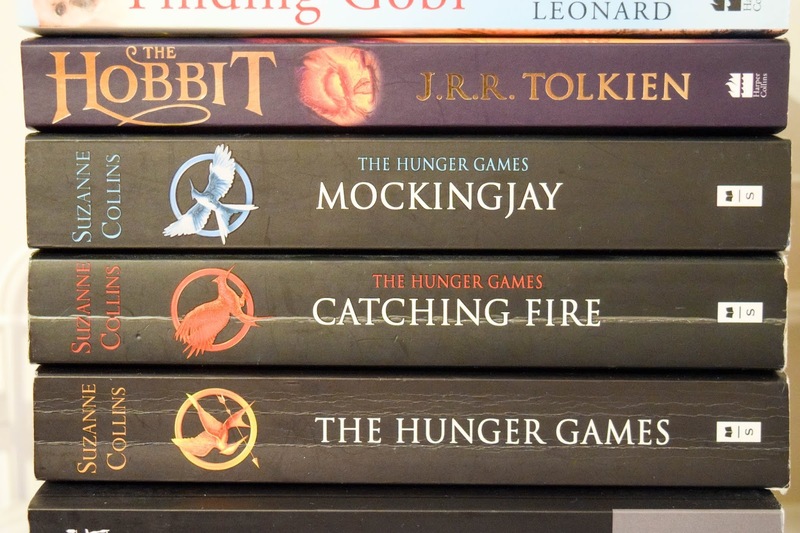 Next I have The Hunger Games Trilogy which as I mentioned before, will be the first I read/watch of The Hunger Games. I've had opportunities to watch the films but I've heard such good things about the books that I've put it on my reading list. I know it's going to be a good read and I enjoy books that continue over a series so I'm looking forward to finally finding out what The Hunger Games are all about. Last but not least, my summer reading list includes the twisted versions of some classic Disney stories. Right now I have Sleeping Beauty's twisted version: Once Upon a Dream which questions what would happen if Sleeping Beauty never woke up and tells the story if that was the case. And I also have Beauty and The Beast's twisted version: As Old As Time which poses the question: What if Belle's mother cursed The Beast? I know I'll like these books because I really enjoyed Maleficent as a film which is a different version of Sleeping Beauty (if you haven't seen it yet). I reckon if these books are anything like that film, then I'll like them. And if I do like them I want to get other twisted Disney tales like: Reflections (Mulan), A Whole New World (Aladdin) and Part of Your World (The Little Mermaid). So those are the 7 books on my reading list this summer! I don't expect to read every single one of them this summer but I can try. I'm going to aim for 3 at the very least. I've linked all the books on this post to their Amazon listings if you want to buy them too. (#notanad) I've got a list of what books I'd like to get next. Let me know if you'd like to see my book wishlist on a post in the future too! 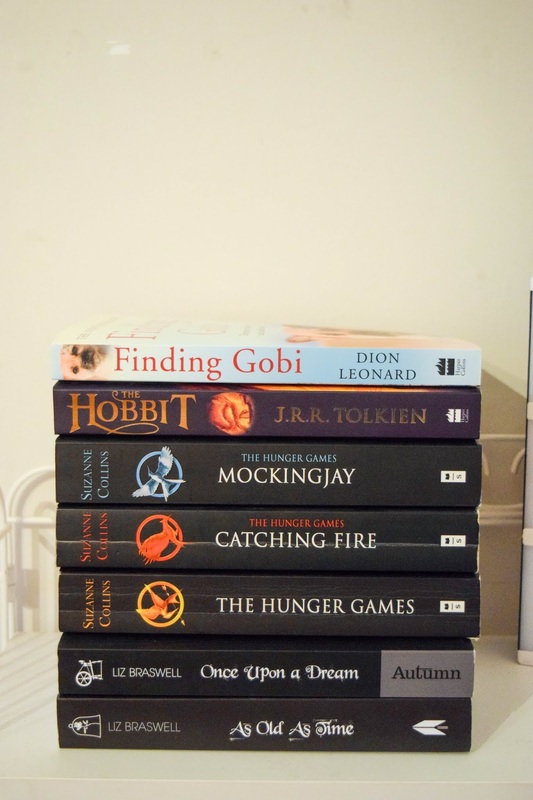 Which ones have you read or which ones would you want to read? Let me know in the comments!